Founded by a local farmer in 1972, Tebay Services is the only family-run motorway services in the UK, and as close to Harrods Food Hall as a motorway services can get. But roots so deep in one place can make it difficult when expanding into another. Come 2013, and the business had evolved into a group consisting of a hotel, truck stop, visitor attraction and forest shops. It was in a state of transition, moving from a first-generation family business to a second. And it was about to undergo a signification expansion, as it embarked on a project to open its second motorway services on the M5 in Gloucester the following year. We were initially brought in to help name the new business, but our strategic investigation highlighted deeper issues, most notably that the brand architecture had grown up organically and was now confused. The brand’s story had always been about its roots in Cumbria and quite how this would be made relevant to the Cotswolds was unclear. Without clarity on these issues, it would be impossible to identify the right name for Gloucester. Strategic and creative minds headed up to Cumbria to live and breathe the Westmorland business for a few days. We got up at first light to go out with their farmer. We learnt about the art of butchery. And we ate breakfast each morning in the stunning surrounds of the Howgills. Talking to the Westmorland team it became evident that they aren’t really a motorway services at all, but a food business that just happened to be on the motorway network. But there was something more profound than just great quality local food, something in the very fabric of the place and surroundings, something in the way the business puts back into its community and environment. What makes Tebay indelibly different is its undeniable sense of place: if you stop at Keele you could be in Watford Gap, and vice versa. 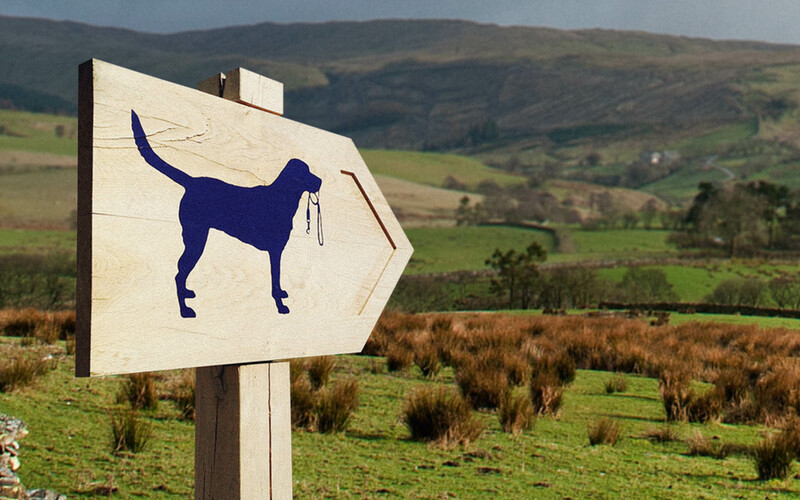 Stop at Tebay and you could be nowhere else. But perhaps it's more than just a sense of place? After all, they're rooted in that place. 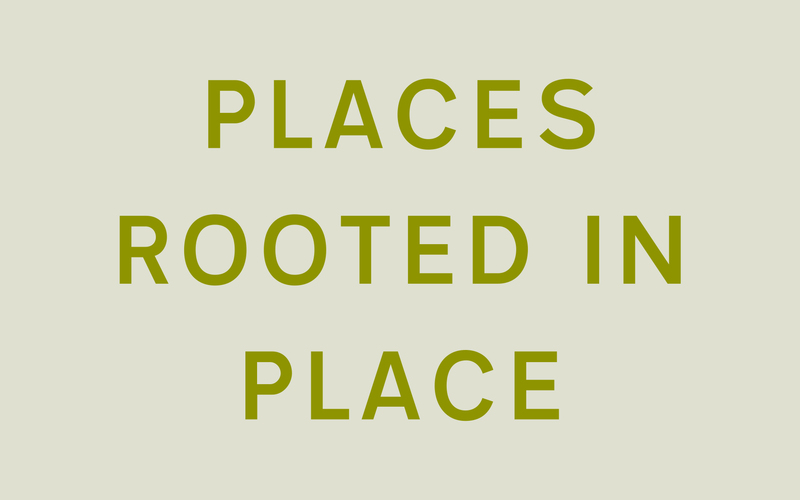 This thinking led us to our core idea: Westmorland is in the business of creating places: places rooted in place. We quickly developed this thinking into a rough-cut positioning film in iMovie that provided renewed purpose and direction. With everyone on board, we set about bringing this to life through a new identity, one that simultaneously clarified the brand architecture and gave personality to the positioning. 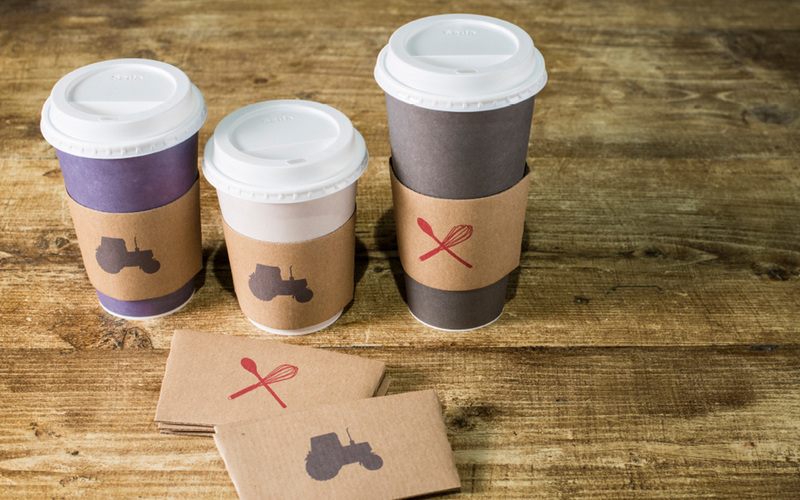 It was evident that an overly corporate approach to brand identity and architecture — like that of Welcome Break, Moto or Roadchef — would’ve been inappropriate for a business so fiercely proud of its independence. But it still needed to be clear that the activities are part of a family so that each would benefit from the success of the others. We created a hybrid brand architecture where each business has its own name and colour palette, but still intrinsically linked by a common design style. Directly inspired by our rough-cut iMovie made during the positioning stage the final brand film celebrates the story so far with narration provided by the founder of Tebay services, John Dunning. The new identity is rooted in the idea of place and takes its cues from the language of the road sign: typeface, symbols, and the order they’re arranged. But we made them more beautiful, less utilitarian and more reflective of an oasis on the motorway network. The new brand has since been rolled out across the business. We have worked closely with Westmorland on many of the signature pieces within the rollout. 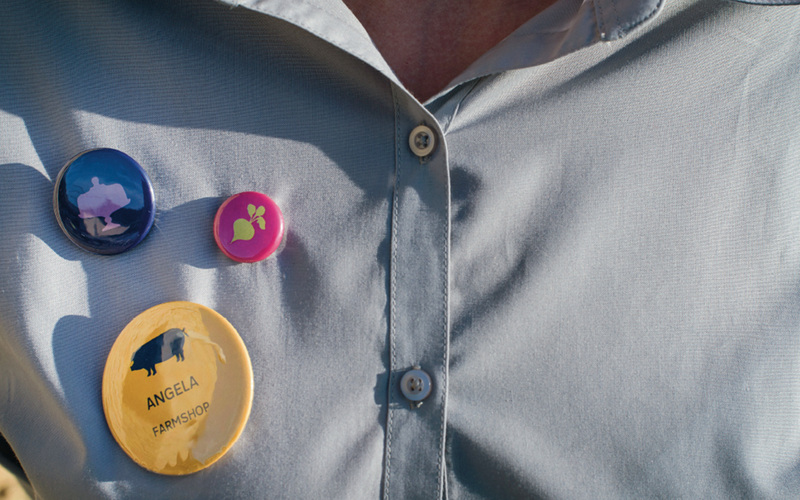 More importantly, the brand work we developed has enabled teams across their business to understand how they can deliver a consistent experience in their areas of work. 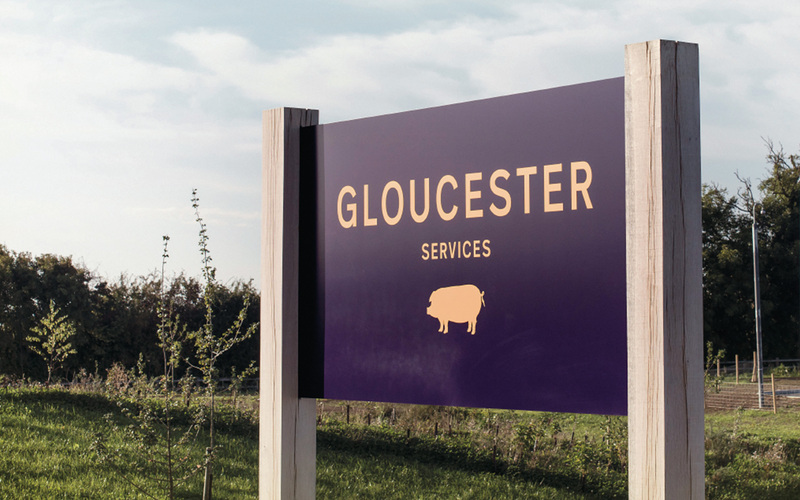 Opening in May 2014, Gloucester Services has dramatically exceeded all financial targets and the halo effect has increased revenue at Tebay Services and other group companies. What Tebay and Gloucester Services are for travellers, Rheged Centre is for visitors to Cumbria: it’s about showing off the best of a place, but also celebrating the things other people bring to that place. 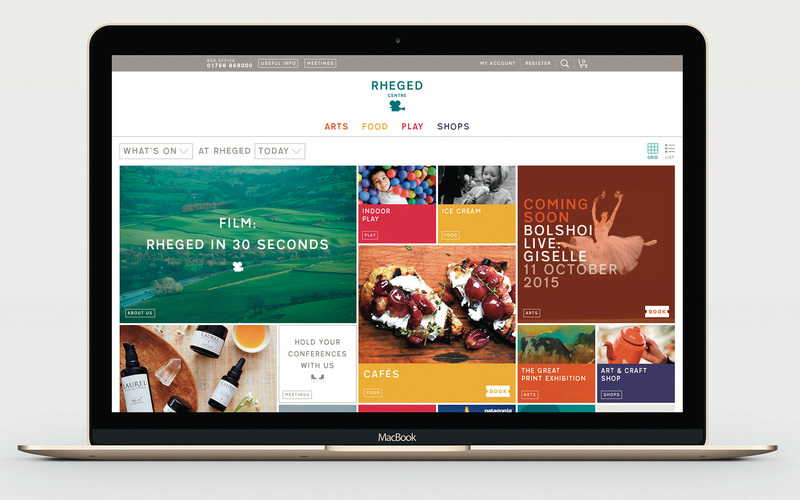 It has a hugely diverse offering (including live theatre streaming, 3-D cinema, gallery spaces, fashion and outdoor retail, three different food and drink areas and children’s activities to name a few), and as a result our first task was to answer the question: 'what is Rheged?'. Clarity was needed for staff as well as new and existing visitors. Our solution was to distill Rheged Centre down into four main categories, which acted as a simple shorthand: Arts/Food/Play/Shops. This shorthand enabled new visitors to understand at a glance the types of things they could expect to find on a day out at Rheged. 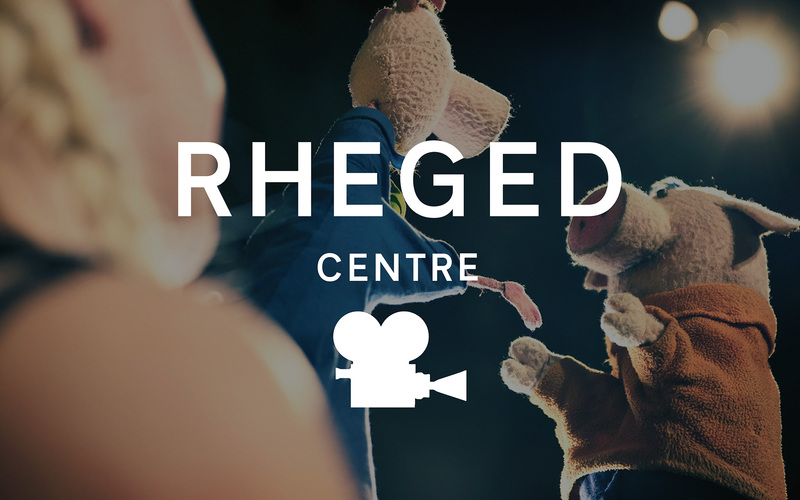 As Rheged Centre means many different things to many different people, we wanted to create a unique user experience that reflected this. It was identified that a key landing page for many of the sites existing users was the 'what’s on?' page, however, it was also one of the least interesting/inspiring pages on the site. Our solution was to combine these two issues into one idea: a homepage that acted as a flexible box office, that could be customised to suit the needs of each individual user. In order to achieve this, we created a question that could be constructed in hundreds of different combinations. It’s default setting was 'What’s On at Rheged Today?'. As an example, a parent wanting ideas for days out during half-term might choose to ask the question: 'Childrens’ Activities at Rheged This Half Term?'. 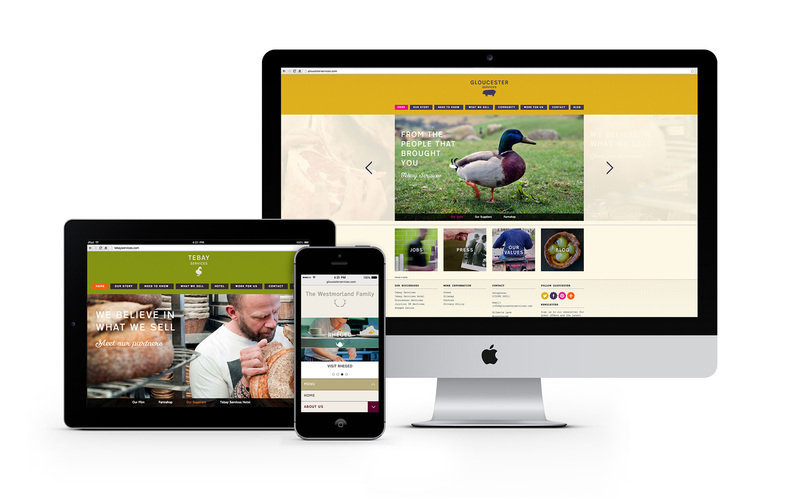 As soon as the question is re-constructed, so are the tiles displayed underneath, creating a bespoke homepage suited to the individual user’s needs. Integration with a new booking engine meant that without leaving the homepage, and with a single tap, a user could be purchasing tickets for an upcoming event–a huge leap forward from the existing site.